View the threads wiggiej has started. Leave feedback for wiggiej or read feedback left by other members. View the member feedback wiggiej has written of others.
" 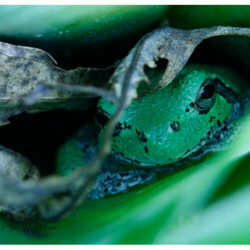 A Michigan tree frog living in my Aechmea 'Blue Tango' this summer."